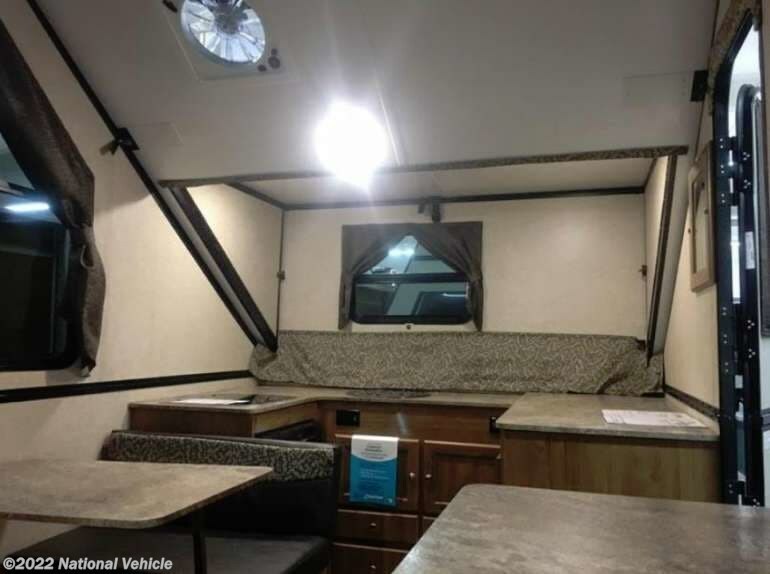 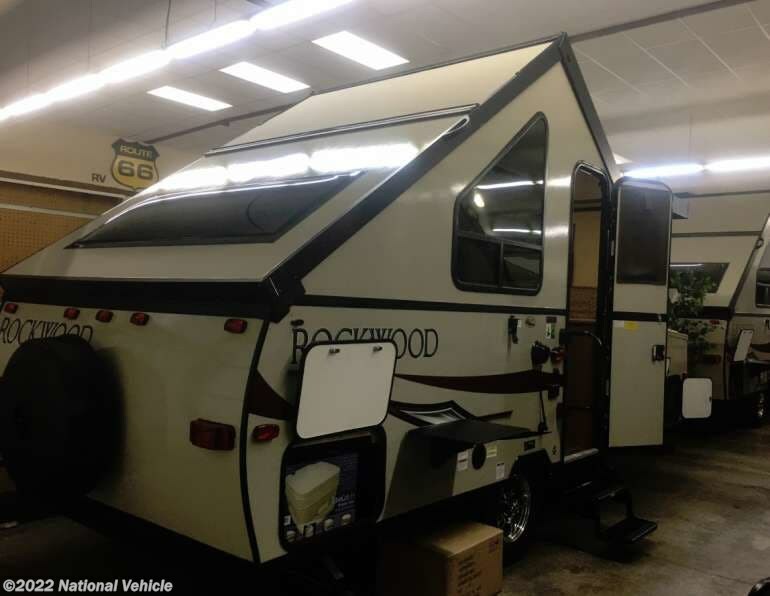 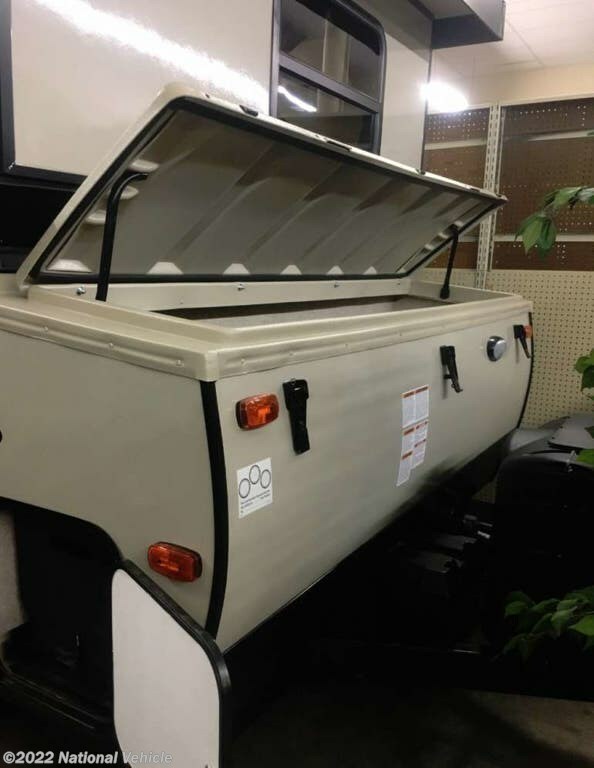 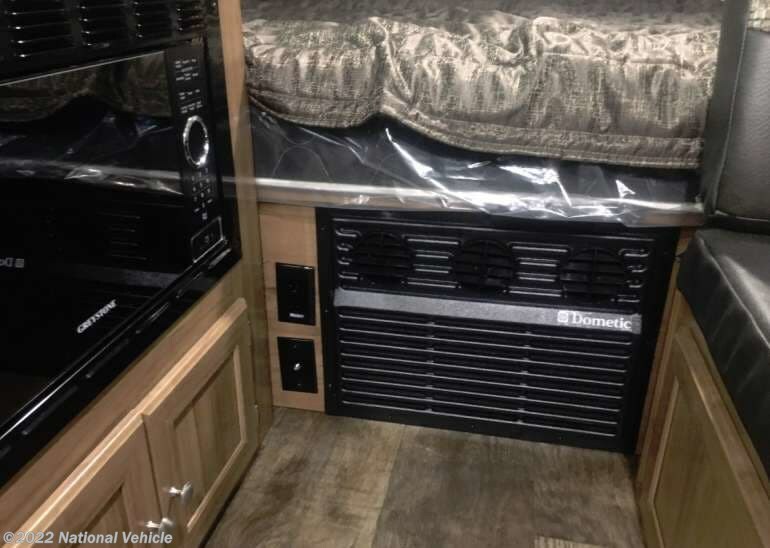 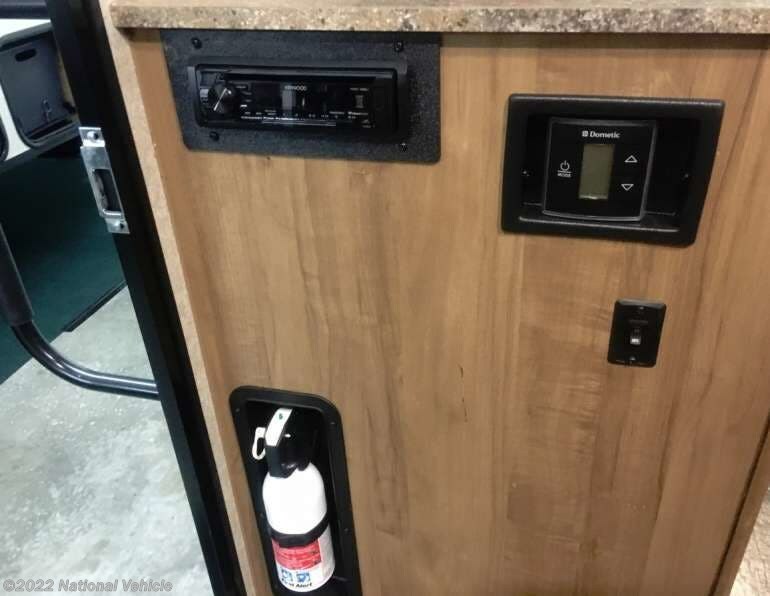 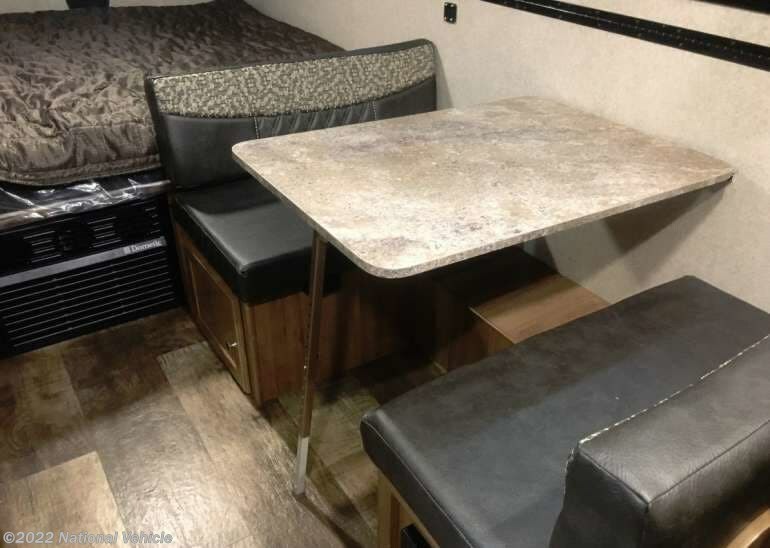 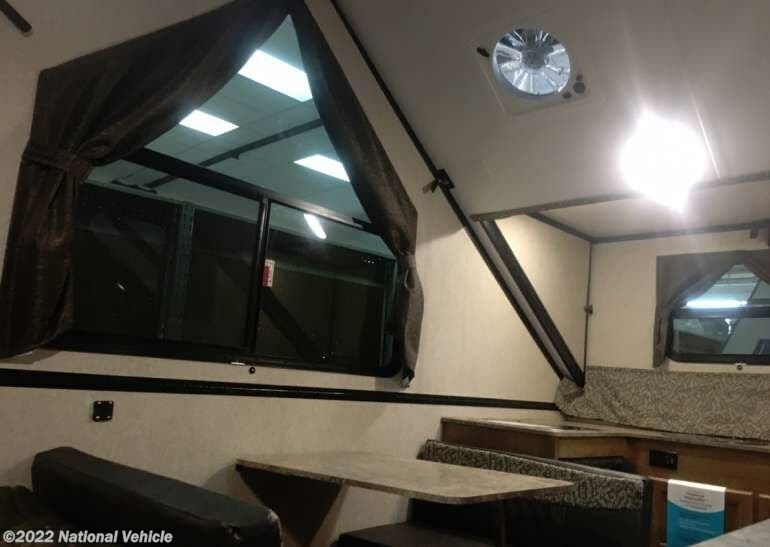 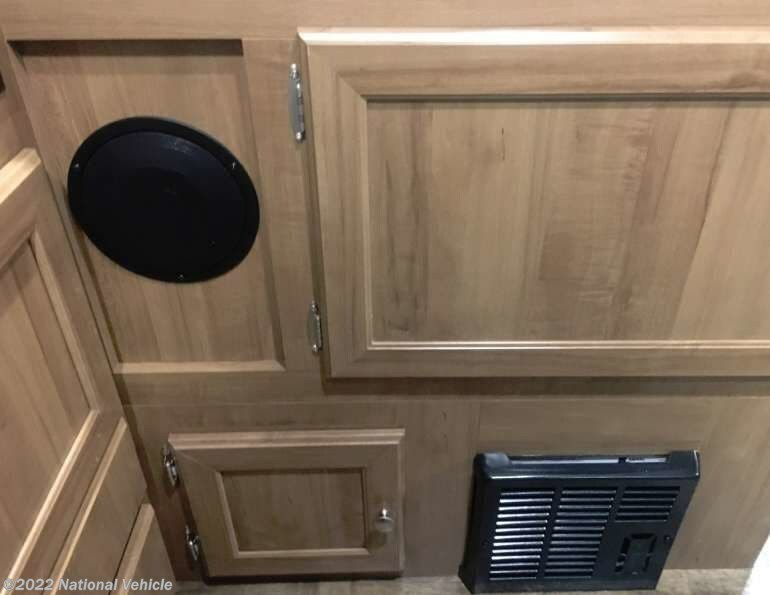 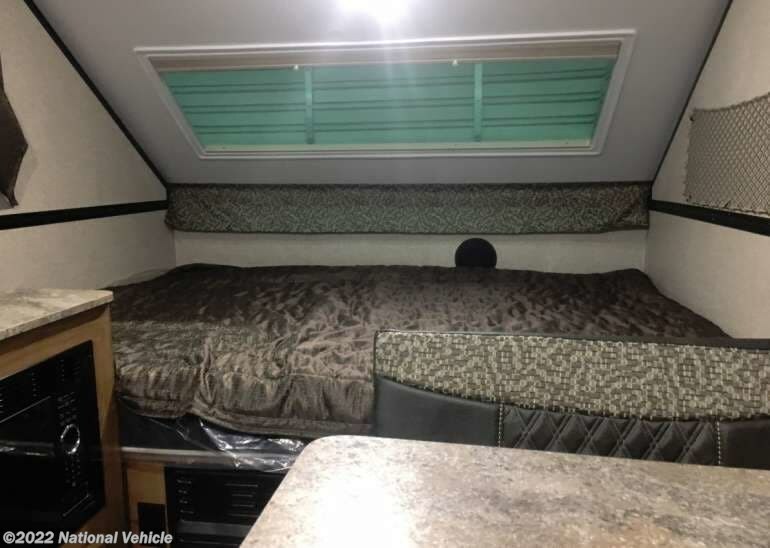 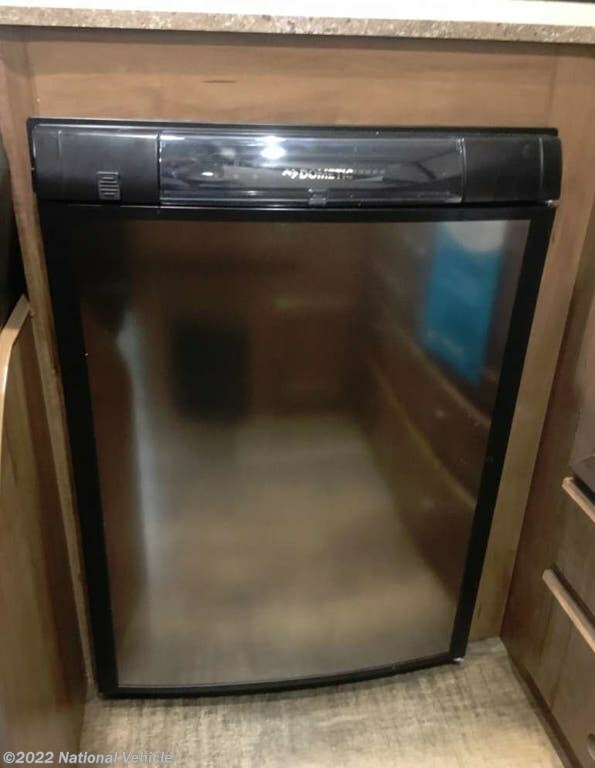 2018 Forest River Rockwood A215HW 21' Pop Up Camper. 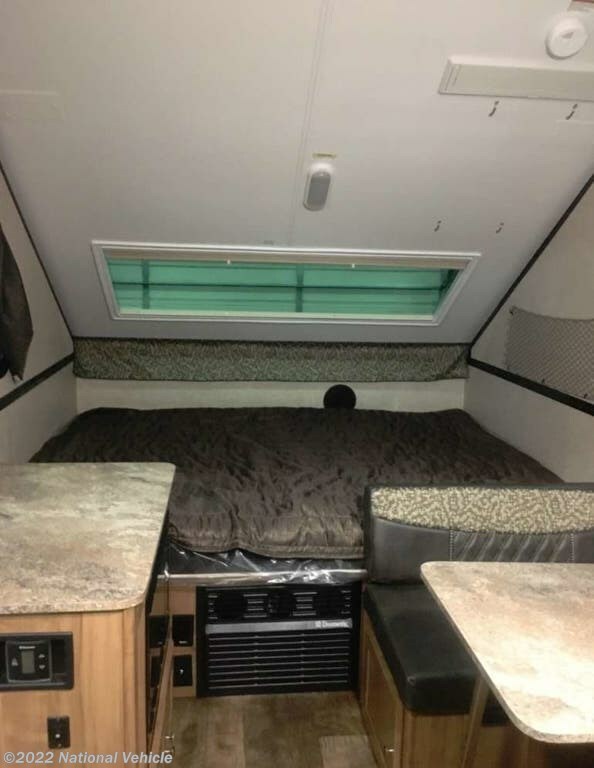 Sleeps 3, A/C Unit, Manual Stabilizing Jacks. 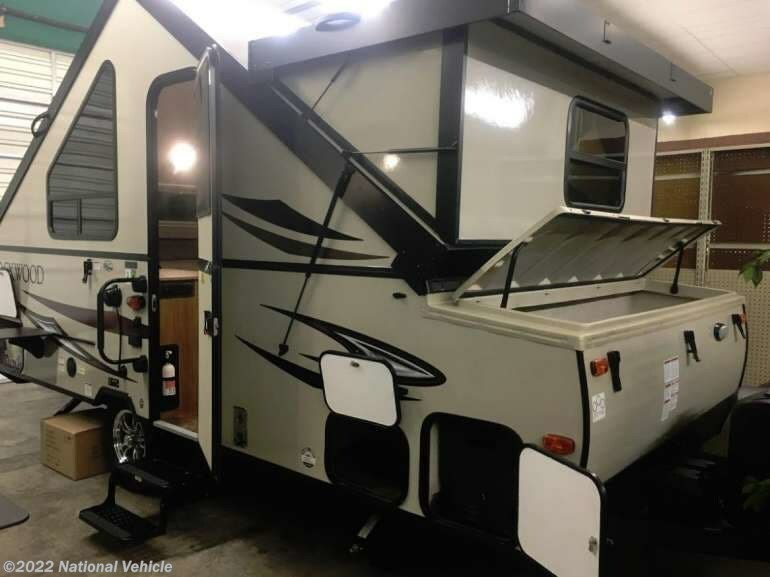 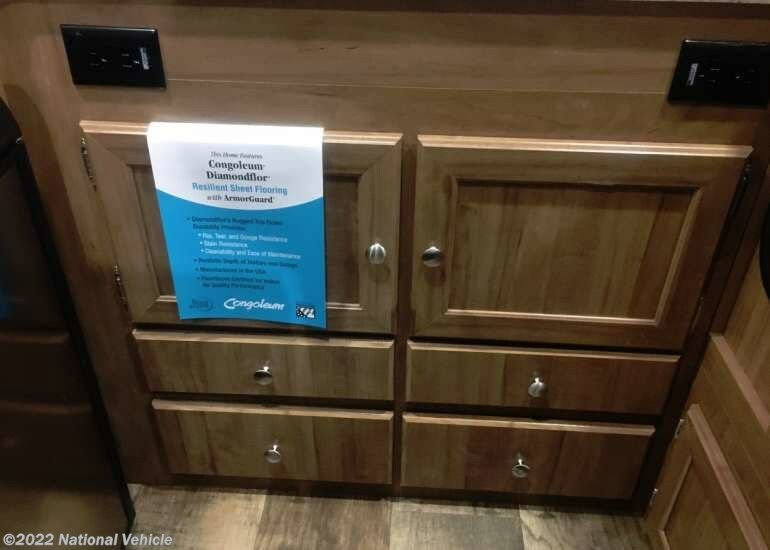 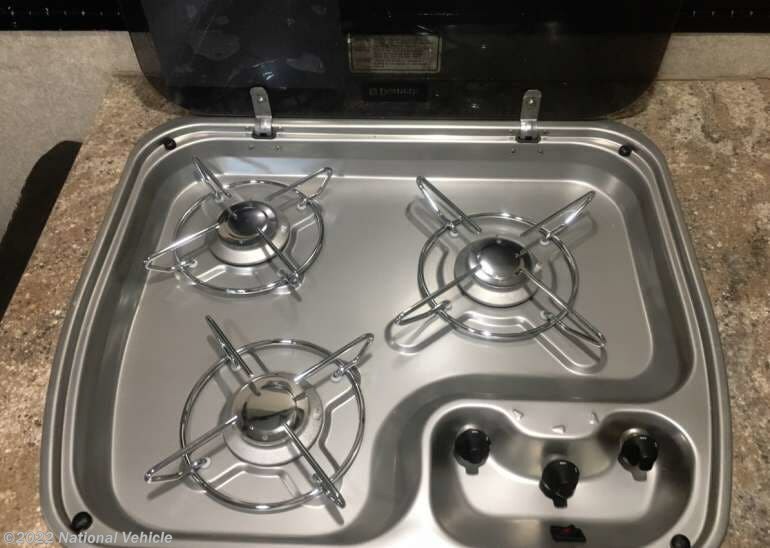 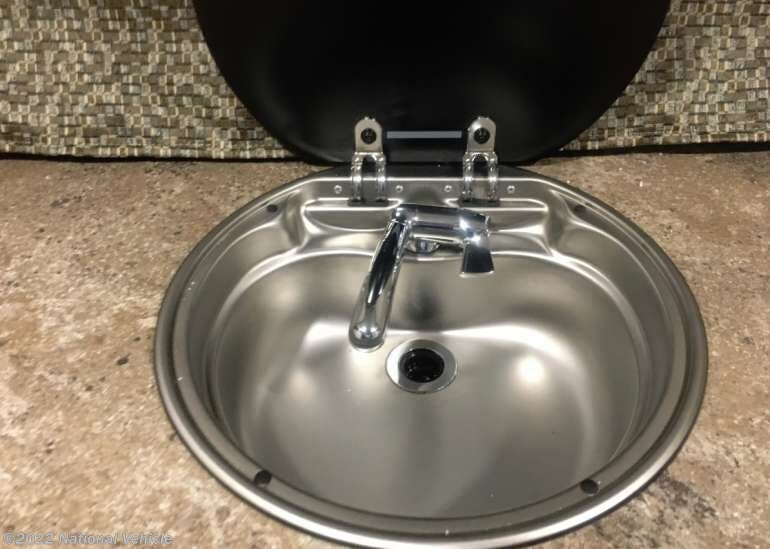 *This 2018 Forest River Rockwood is located in Kaukauna, Wisconsin.  Please call 1-800-320-9557 and mention listing id: 137593. 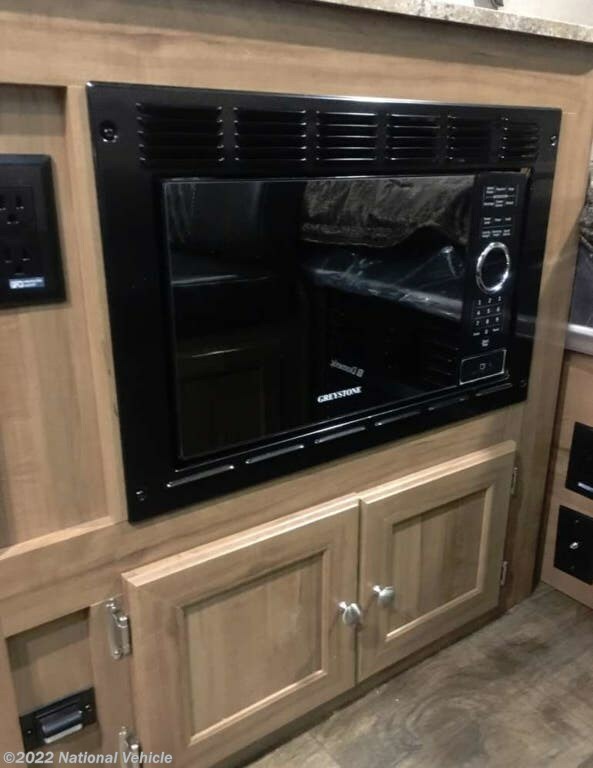 Check out Stock # c601200 - 2018 Forest River Rockwood Hard Side A215HW on forestriverrvsource.com!